With a pair of albums and a minor hit or two under their belts, California's progressive Ambrosia signed to Warners for Life Beyond LA. The 1978 collection proved to be the breakthrough release for the quartet whose affinity for hooks, humour and imaginative arrangements have become the trademark elements that have defined them over the years. As progressive rock was about to enter a new era, Ambrosia carefully trod between pop and progression, a transition that is captured in this unique live performance for WEBN FM. 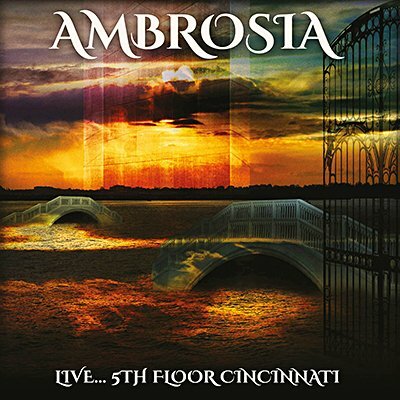 Echoes proudly presents the entire WEBN FM broadcast of Ambrosia, live from 5th Floor, Cincinnati, Ohio on 15th November 1978. Professionally re-mastered original FM broadcast with background liners and rare archival photos.